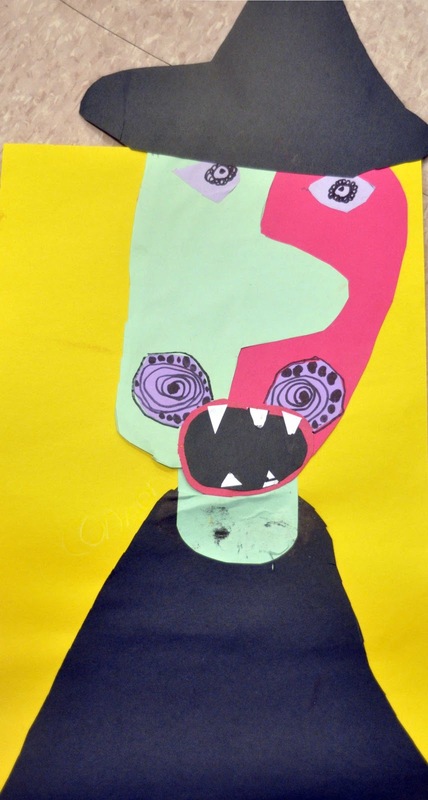 I love Halloween, and my favorite time of year is the few weeks surrounding the holiday, where I can do spooky, Halloween themed art. 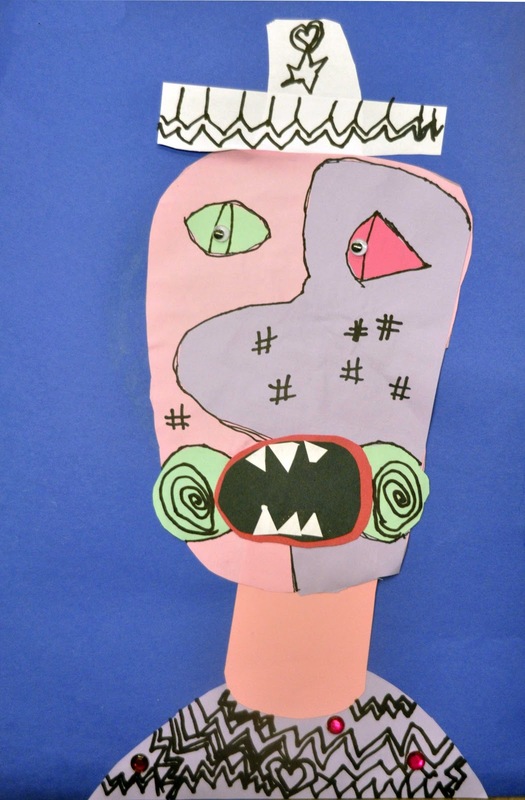 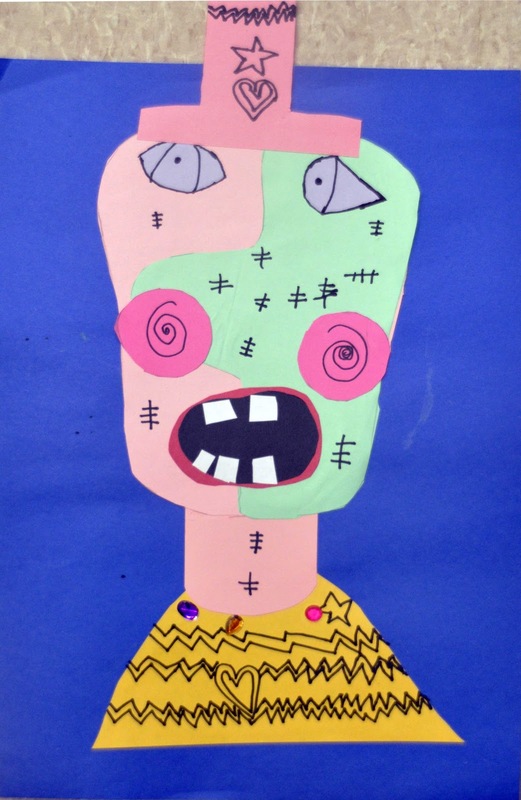 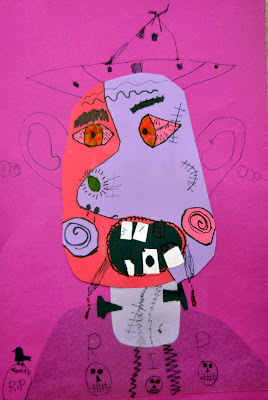 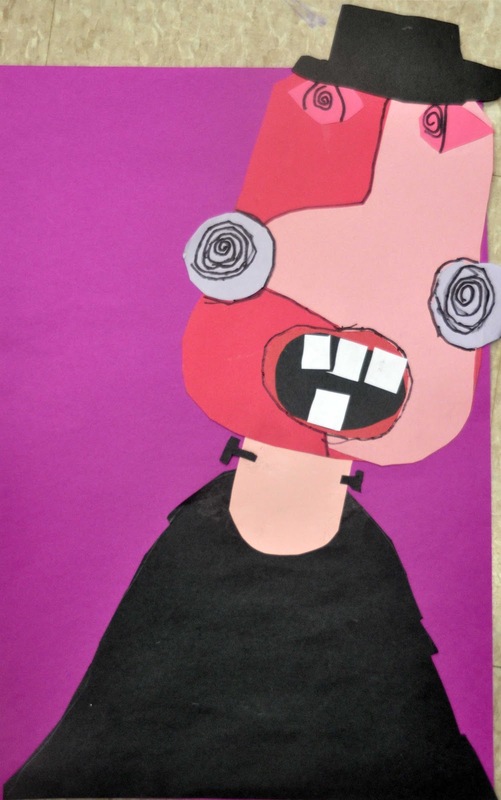 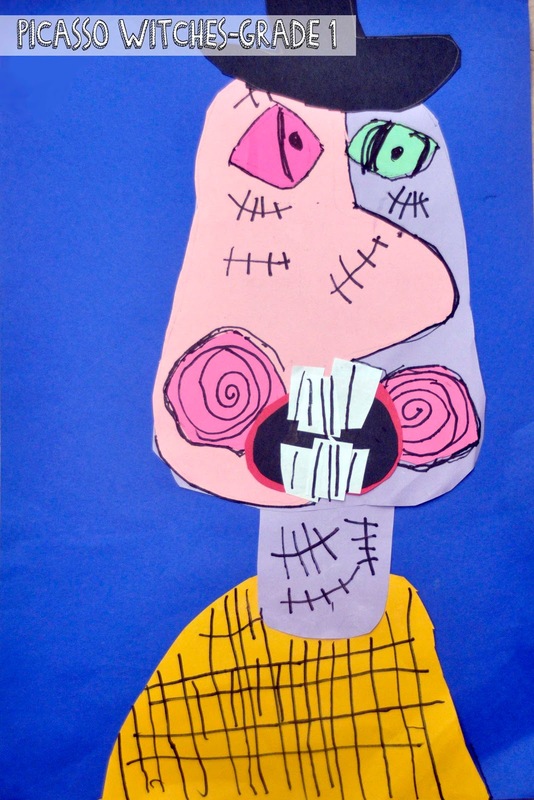 This project is one I did with my first graders - Picasso monsters. I first saw the project on Mrs. Picasso's Artroom, and to be honest, her explanation of how to do this project is far better than I could do! 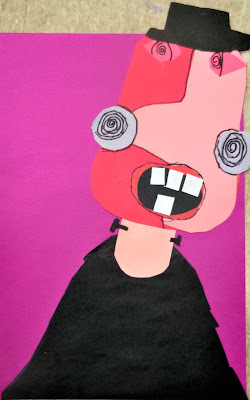 The only thing I would change next time is that I would make sure they add hair - totally forgot about that!